A party turns bizarre when a malevolent book makes its way into the hands of the attendees who reveal its tales of monsters, madmen and the supernatural. Some stories are better left untold. 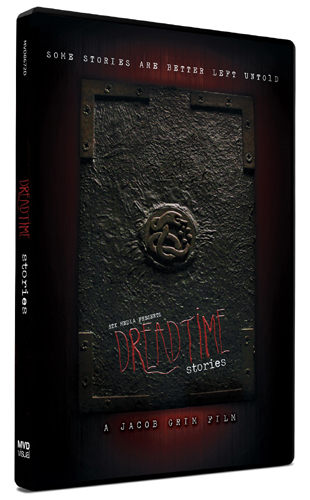 An Anthology Film, with several stories that intertwine as one, along the lines of Creepshow or Tales from the Darkside.